All Rolling Hills Estate Ph 1 homes currently listed for sale in Highland Village as of 04/21/2019 are shown below. You can change the search criteria at any time by pressing the 'Change Search' button below. "Make memories in a HOME that has it all. 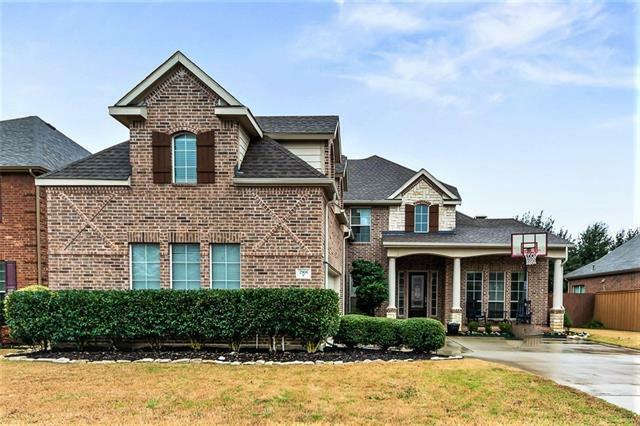 OPEN FLOOR-PLAN, an easy drive to DFW, near the LAKE, friendly cul-de-sac neighbors & GREAT SCHOOLS. You'll love cooking in a kitchen with GRANITE counters, large ISLAND & BUTLERS PANTRY opposite the huge, WALK-IN PANTRY. 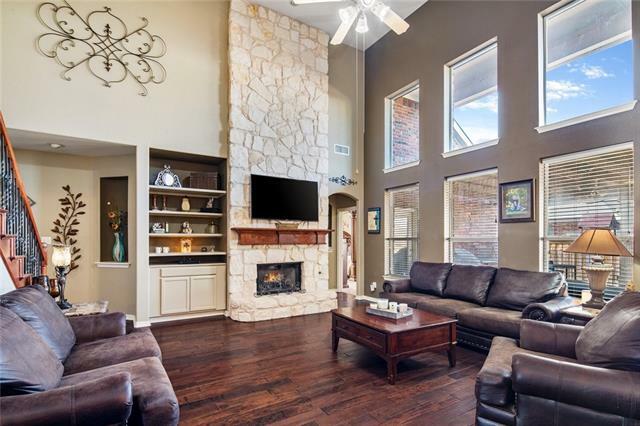 Open to kitchen, the sun-drenched living room, GRAND STAIRCASE & floor to ceiling STONE FIREPLACE stuns! The theme of STORAGE & space is consistent throughout...no more squabbling over rooms in this thoughtful layout with vast secondary "
"WALK to Whole Foods or dinner and a movie. This AMAZING home, located in Rolling Hills Estate, is SPACIOUS with master bedroom down and 4 bedrooms up. STUDY has FRENCH DOORS off of the MAGNIFICENT FRONT ENTRY. Kitchen has granite counter tops, gas cooktop, double ovens and walk in pantry. Matching island in kitchen is on wheels and can be moved to the breakfast or dining room for entertaining. Huge GAME ROOM and MEDIA ROOM upstairs for entertaining or family movie night. Upstairs bedrooms each s"
"Welcoming front porch greets & leads you into a grand 2-story staircase entrance captivating all immediately. 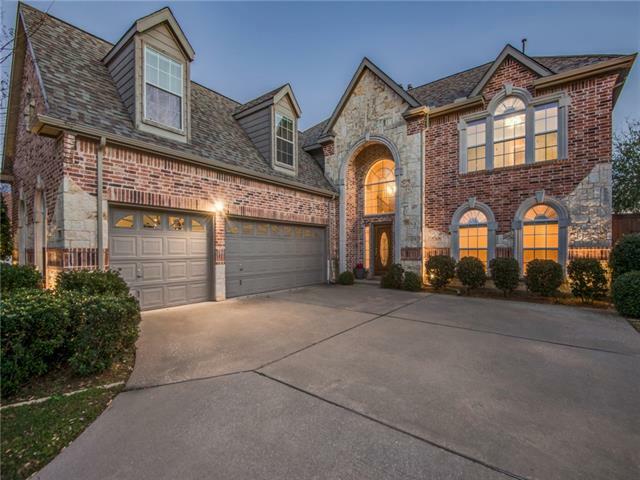 The open floor plan featuring study w~french doors & stacked formals & large family room is well suited for entertaining or comfortable daily living. Kitchen is a chefs dream w~an abundance of handsome cabinets & natural stone counterspace. Master suite with sitting area is located on 1st level & away from the normal daily traffic. Home also boasts 4 living areas! W~gamerm & extra flex"